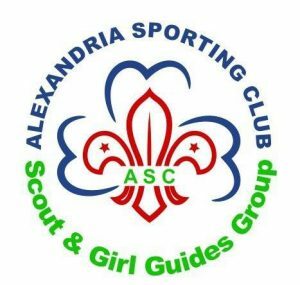 Sporting Scouts and Girl Guides is a voluntary movement for youth that is founded in 2003. Its purpose is to build courageous girls and boys who help make the world a better place, take part in community projects and participate in local and international camps to gain experience and learn about different cultures from all over the world. 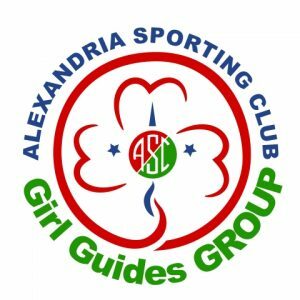 The Sporting Girl Guides Group is for Females. 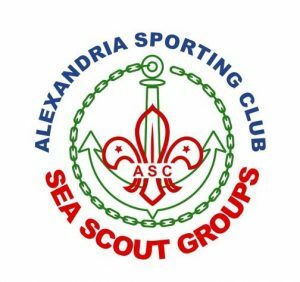 They Have Similar activities to the Scout Group and some additional Girl Guides Related activities.